Kevin Boudreau the poker player who suffered a stroke at the 2013 WSOP made a triumphant return to the Rio recently following 12 months of hospital care and rehabilitation. The American grinder made headlines last year after he was taken from the Rio to hospital after he collapsed on a dinner break of a WSOP event. At the time the incident caught the attention of the entire poker community as both pro players, friends and railbirds sent their well wishes to Kevin. In total Kevin he spent a number of months under the care of doctors where they treated him acute brain injury before sending him home to undergo a long stretch of rehabilitation. 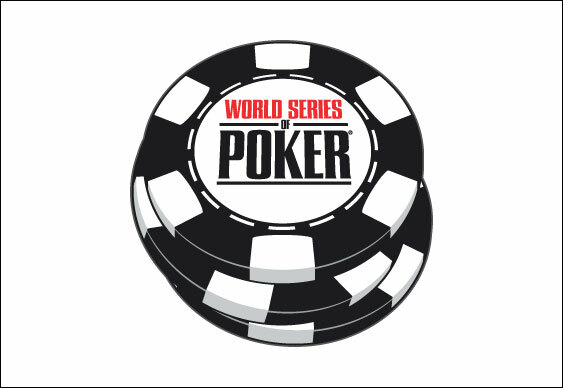 After 12 months Kevin was eventually deemed healthy enough to start grinding again and did so by joining a 10-man WSOP satellite inside the Rio on Sunday. Despite the long layoff Kevin was soon back into the groove and despite being beside Peter Jetten, he was able to finish in third place before watching his dad chop the tournament heads-up.